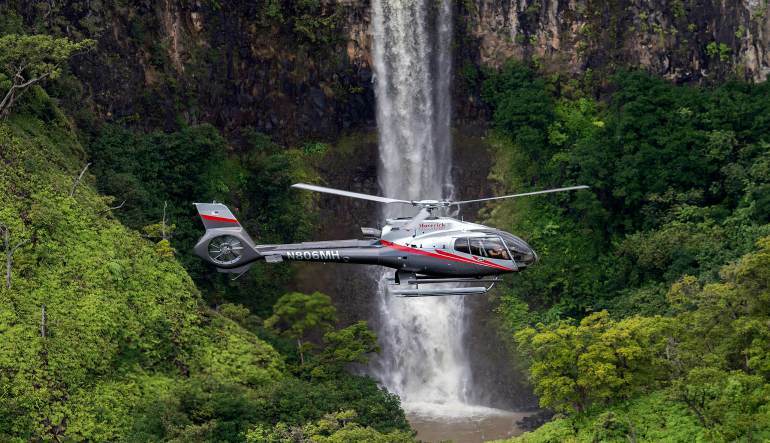 Be awed on a unique Hana Rainforest helicopter tour that not only takes you above the dense vegetation but also lands within the rainforest itself! From the sky, you’ll witness otherworldly sites! Undoubtedly, one of Maui’s most visited attractions is the Hana highway. The road is legendary for the nearly 400 turns that snake through a lush Hawaiian rainforest. One-upping the wild drive and offering you an even crazier vantage point, this unique adventure soars over the stunning scenery in a helicopter! Be awed on a unique Hana helicopter tour that not only takes you above the dense vegetation but also lands within the rainforest itself! 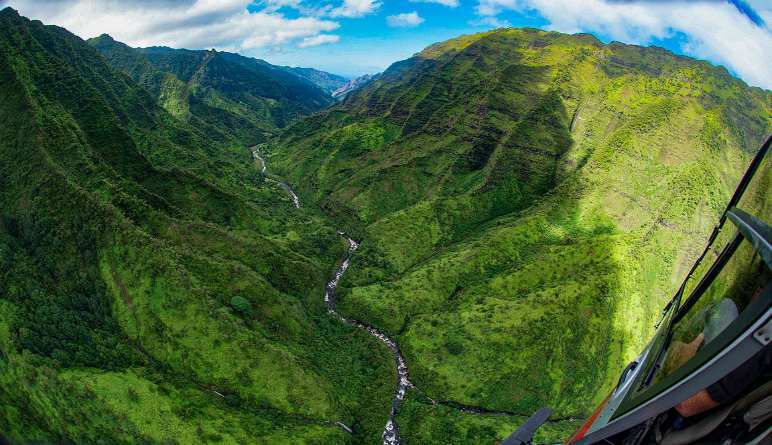 From the sky, you’ll witness otherworldly canyons, cascading waterfalls and renowned surf destinations. Once landed, you’ll explore the thick greenery and be amazed by the diverse wildlife. 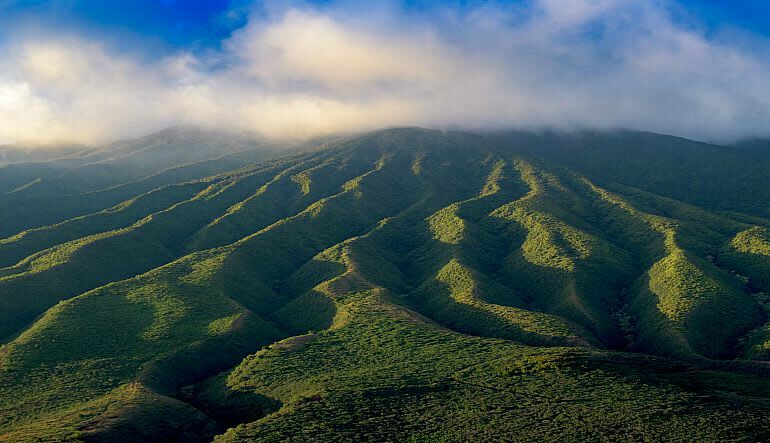 Begin the adventure along Maui’s North Coast. Swoop over cliffs and waterfalls! Travel above the world-famous Paia, Hookipa and Haiku shorelines. Observe surf-goers ride the majestic waves of JAWS—a world-famous surfing spot. Continue along the Road to Hanna and see the iconic Jurassic Rock. Spend 30-minutes exploring the heavenly scenery by foot. Spot the banana and coconut trees and be amazing by all the colorful blooms! Get up close to flowing waterfalls and feel the mist against your face. Learn all about the animals that inhabit this Paradise! As you’d imagine, these tours are immensely popular so if you’re planning an excursion any time soon, today’s the day to book. Secure a spot for you and your loved ones now!